Information is power. Be sure to arm yourself with the information regularly found here as it will help you decide what is best for your skin and hair needs. 1. Hair grows from within. What you see on the outside of your body is the dead part, or keratin. It can look fabulous, and most of us never want to part with it, but the magic begins inside our bodies. What we put in, we receive outwardly: it is imperative that you eat a well-balanced and healthy diet, and a good amount of sleep, to begin the recovery. 2. Hair with any degree of length needs regular trimming. Split ends travel up the hairshaft and therefore create bigger problems if they are not snipped off when they begin. 3. Have you ever wondered why your shampoo stops ‘working’ after a couple months? Or why the moisturizing shampoo you have is making your scalp itchy? Do you believe that you cannot use conditioner because it makes your hair fall out? Or that it makes it too flat? Hair products needs to be understood: just because a hair care product company saturates the media does NOT make it the best product! Many ingredients found in hair products are stripping to hair and end up creating bigger problems over time. Chose a shampoo that is sulfate free and has no parabens. 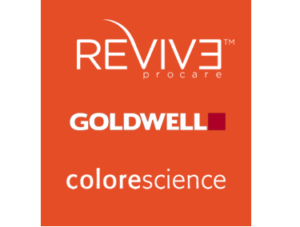 The product line that Mane Garnet (Lora) believes in is Reviv3 Procare: it is skincare products for the scalp first and foremost. Adapted to work within that environment, Reviv3 removes environmental pollutants and residues left behind from hair care products, and restores the moisture and nutrients needed for the scalp skin while cleaning and moisturizing the hair fibre. A conditioner is designed to close the cuticle of the hair fibre after a water/shampoo treatment and make the hair smooth and tangle-free, leaving it shiny and healthy looking. Chose a conditioner that is meant for your type of hair (ie.coarse vs fine). 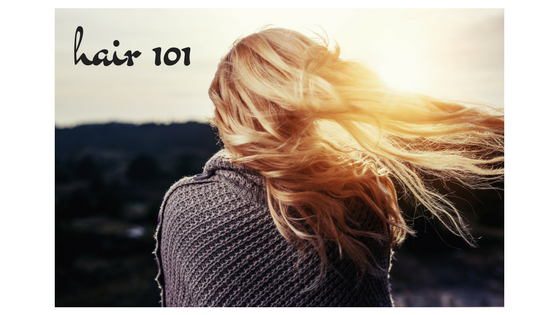 This will prevent any weighing down of the hair (flat hair). Mane Garnet believes in Reviv3’s capacity to restore missing moisture, protect the hair from heat and chemical damage, and is weightless yet increases volume. 4. Cleanse your hair regularly: this means daily if possible. The environmental pollutants that end up on our heads, in conjunction with the toxins we sweat out of our pores on our scalp, add up to a heavy dose of damaging bacteria. Removing this regularly is much more advantageous to the hairs on the head: it allows the follicles to breathe as they should, with healthy circulation and nutritional uptake at the root. Reviv3’s Mend Deep Hair Repair Masque is designed to revive stressed hair and replenish the lost moisture on the fibres. 5. Get yourself a shiny and fabulous colour! Depend on Mane Garnet to deliver, using Goldwell Professional products! Goldwell continues to be the world’s number one hair colour of choice by certified professional hair colorists. 6. Do not brush your hair. Use a pic! Brushing only worsens the situation and causes more breakage. 7. If you have long hair, consider sleeping with it braided to prevent undo tangling. If your hair is damaged from pillow wear, use a satin pillow case: this is a wonderful solution for babies! 8. Do not go to bed with wet hair, especially if you have long or thick hair. The time it takes for the scalp to dry properly can produce troublesome fungus to set in, aka dandruff. 9. Avoid tight hair elastics and hair bands as they can cause hair breakage, particularly when worn on wet hair. Also, avoid tightly worn hats as this can create a hair loss situation. 10. 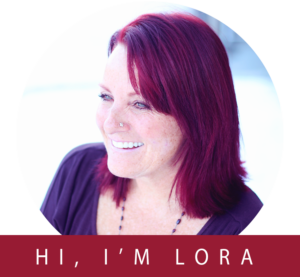 If you have any hair or scalp skin concerns, book a consultation with Lora by visiting www.manegarnet.ca or call/text 403.816.4087. Welcome to my blog! It is my first blog and has been a fun learning curve thus far! 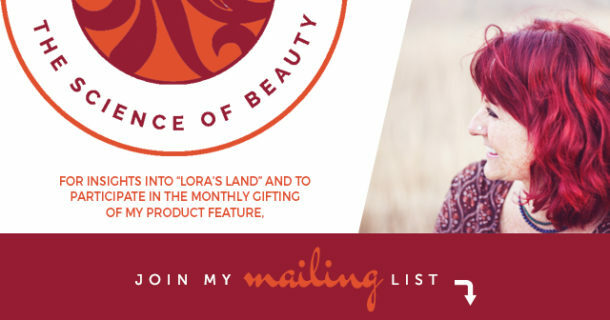 I am excited to have an easy space to share all of what I know and can regarding hair and it’s care and health. 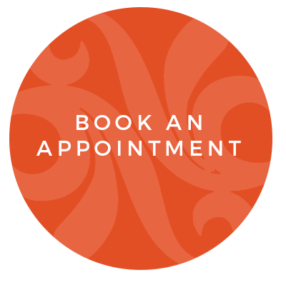 My time is split between teaching hair health throughout Canada and India, learning techniques and formulations specific to the recovery of hair and skin health with my mentor, enjoying time with my loyal clientele, my hobbies and my family. Life is busy and fulfilling! And, I love to write: my expertise, my experiences and journeys. COPYRIGHT © MANE GARNET | THE SCIENCE OF BEAUTY | DESIGN BY OLIVE WEST DESIGN CO.